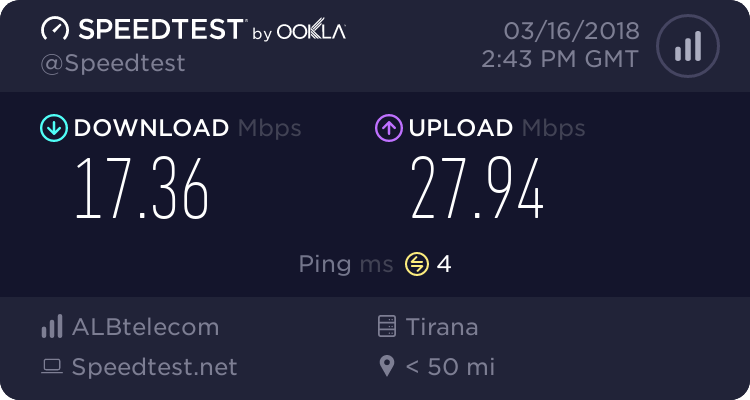 Expocity Albania is strategically located along Tirana-Durres highway between Tirana’s International Airport, Tirana’s capital, and not far from Durres port. 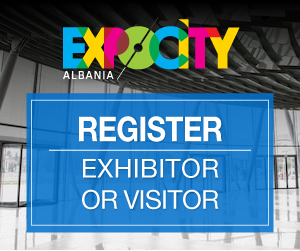 Expocity Albania is the first and the only structure in the country which is planned for fairs, conferences and events such as showrooms and exhibitions. Consequently, the lighting plays a crucial role on all sides of the structure, which are purposely projected with massive glass, in full harmony with the interior. Conference and forum spaces can be set up as needed, accommodating all business needs for small or large groups. We also offer an exclusive space in the second floor, which oversees the entire exhibition space, and can be used for conferences, forums, private events etc. Stands and panels can be customized based on specific client requests. Our technical director can assist and advice on what we offer, what is needed and any special request or additional services,that can be provided in collaboration with third parties. We accommodate special requests from clients regarding color and material. We accommodate all customer requests. For special request beyond basic stand furniture, we collaborate with third party providers to meet all client needs. Additional costs may apply. The indoor exhibition space is well equipped with the latest audio systems, and a modern lightening system. The security service with cameras and employees from the security company are available for all exhibitors. There are well-keeping, cleaning and maintenance services during the whole time in the stand.